Undergraduate Women in Business offers members many opportunities to engage in mentorship relationships. UWiB partners with Women in Business, an association of female MBA students at the Foster School of Business, to match MBA students with undergraduate women to discuss everything from academics to career paths. The program features an event each quarter, with a Kick-off Meet & Greet in the fall, Coffee Chats in the winter, and a closing Spring Luncheon, featuring a guest speaker from the business community. 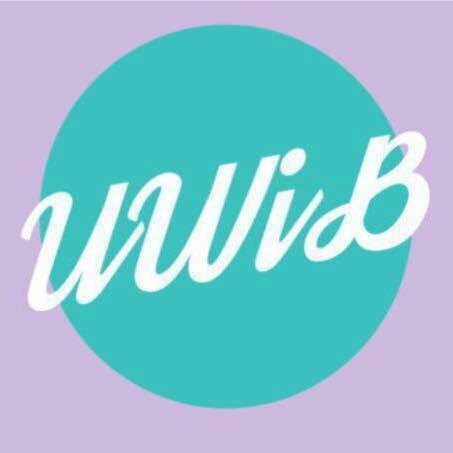 UWiB encourages members to connect with other undergraduates within the club based on personal goals and interests through the UWiB Buddy Program. This program is fun, informal way to meet other club members and network within your undergraduate community. New this year, UWiB is partnering with Issaquah Women in Business, an association of female high school students interested in business careers, to match these high school students to UWiB members who will act as mentors and discuss the transition to college, major exploration, and other relevant topics.